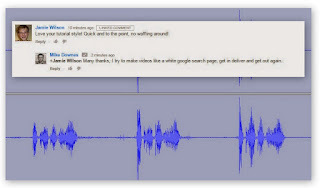 Four days ago on Thursday, 6 December 2012 Google Opened Google+ Communities. This is a huge development for Google and the Communities we all can create. 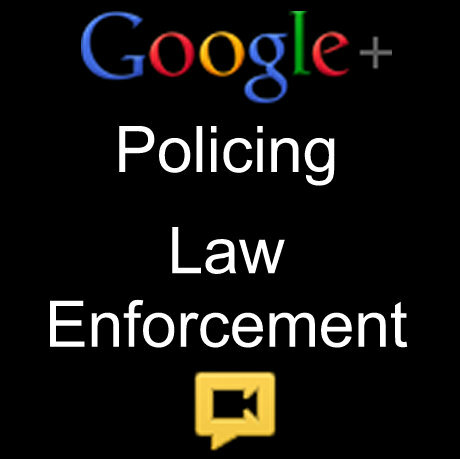 One example is Google+ for Policing and Law Enforcement created by Lauri Stevens, Scott Mills, Kerry Blakeman and Mike Downes. The group will provide Insights on using Google+ to engage with your Community through Hangouts, Hangouts On Air, Google+ and YouTube. This group has been created by members of Google+ who are passionate about engaging with the community they serve. Founding members are from the USA, Canada and the UK. Anyone can join. We will post some guidelines and categories to get started. If you are a Police officer and want more privacy to discuss how Google+ can help your force, please ask a moderator: Scott Mills, Lauri Stevens, Mike Downes. There are many Emergency Services which will eventually be included in this group: Police, Fire Department, Ambulance and Medical Service, Coastguard and Lifeboat, Hazmay and Mountain and Cave Rescue.